A packed house as Rabbi Czapnik addresses the crowd during an inspiring talk. Rebbitzen Jungreis, of blessed memory, dazzled and inspired the audience at JLE. A dose of humorous inspiration from Rabbi Y. Y. Rubinstein at the JLE. Sign Up For JLE Updates and Newsletters! Learn How To Learn Chumash with Rabbi Avrohom Czapnik. Increase your Hebrew fluency! Expand your knowledge of Torah text! 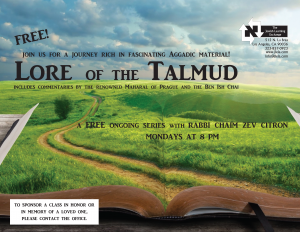 Lore of the Talmud with Rabbi Chaim Zev Citron. This class is a fascinating journey of Aggadic Tales and includes commentaries by the renowned Maharal of Prague and the Ben Ish Chai. 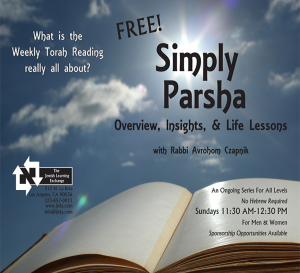 Learn to Read Hebrew with Rabbi Czapnik!